Show my Jeep - The FixJeeps showcase. Show us what you drive and how its modded. Show my Jeep - no tech, no busted knuckles. Show 'em off! 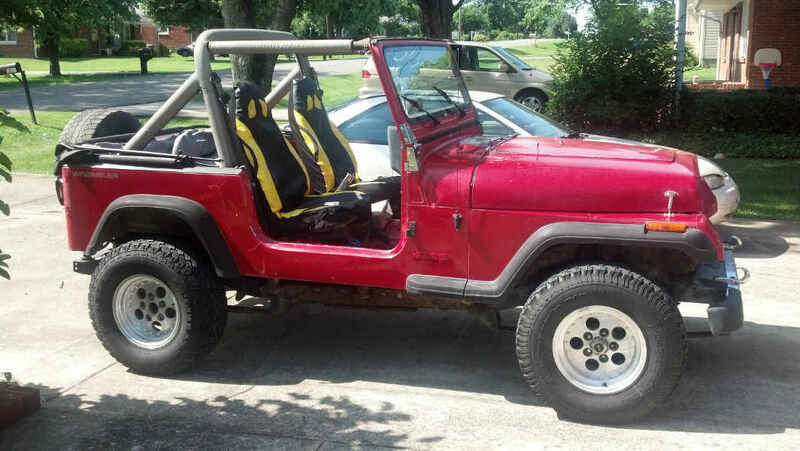 "Show my Jeep" is that part of the site that allows everyone to show off their ride. Stock or modded, we don't care. Lets see those CJ, YJ, TJ, JK, JKU and even down with the XJ rigs. Jeep pride!! Show 'em off! !